Was Hsi Wang Mu real? To the Chinese, Hsi Wang Mu is the Queen Mother of the West (Western China), and she is an important figure in Chinese mythology. It is believed that the myth of China’s Queen Mother goes back almost three thousand years, but the earliest recorded history was found from the Chou Dynasty (1122 – 222 BC) and was written in the second century BC. 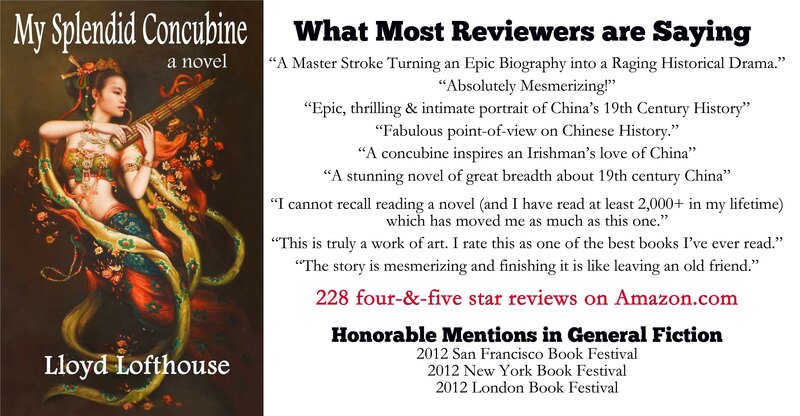 It appears that she may have been a real queen of a Western Chinese state and stories of her life become legend over the centuries turning into magical myths. One of the older stories is about Hsi Wang Mu and the celestial archer, where she asks him to build her a palace of jade in the western sky. His reward was a pill made from the peaches of immortality, which ends in tragedy and heartbreak. It is said that Hsi Wang Mu had nine sons and twenty-four daughters with her mate, Tung Wang Kung. This entry was posted on Tuesday, June 14th, 2016 at 05:00 and is filed under China, Chinese history, Chinese women, history. You can follow any responses to this entry through the RSS 2.0 feed. You can leave a response, or trackback from your own site.